I am slowly starting a new batch of changes in our lives and at home. Minimalism. This doesn’t mean getting rid of everything and sitting on a white couch in a white room! It is about re-evaluating my life, discovering what is meaningful to me and thinning down so I can focus on those things. That is my interpretation of it anyway! I have found some useful tips via Into Mind and The Minimalists. 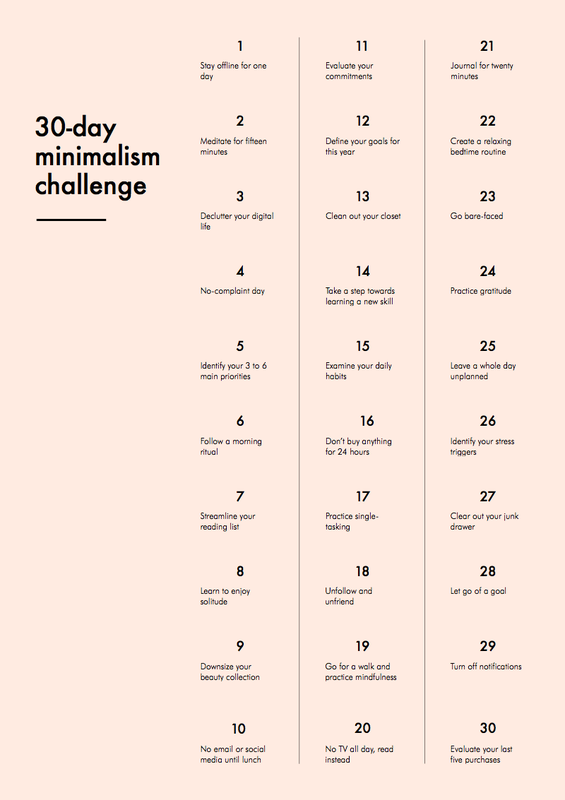 There is a great piece put together by Into Mind called the 30-Day Minimalism Challenge. I am going to post these on Facebook each evening at 7pm, so you know what you have to do the next day. Hopefully this will help as reminders and motivation to anyone wanting to join in. 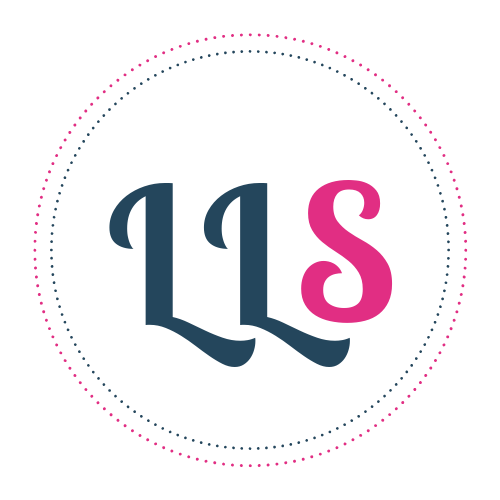 The Minimalists have also put together some great info, called ”Our 21 Day Journey into Minimalism“ . I will share these each morning on Facebook at 7am. You might not have then need or desire to do ALL of these steps. Just do what you can! You might want to do them but the timing isn’t right. If that is the case, then decide then and there when is a good time, put in in your diary, and stick to the commitment you made! I am looking forward to working through these. I have no doubt that I won’t do them all, but I am going to try my best. This is great – I’m going to print that challenge off and with some modifications incorporate it into some days. Awesome – glad you like! Good luck.